Jalen Hurts, also known as the former quarterback of the Alabama Crimson Tide has recently transferred schools to Oklahoma University, where he will become more talented, and eventually go to the NFL draft. Jalen Hurts was known as the “QB1” of the Crimson Tide, two seasons ago but sat out during their latest National Championship victory won by their backup quarterback Tua Tagovailoa. As many college football fans believe, Tua was “snubbed,” of the Heisman Trophy which was won by the former Oklahoma quarterback, Kyler Murray. This transfer is a statement for Jalen Hurts to show he is more than just a backup and deserves to be a starter. Jalen has talent and he showed it a couple of games ago against the Georgia Bulldogs where Alabama was down 28-14 and Tua, their starting quarterback, unfortunately, got injured and Jalen took to the field. Jalen eventually led the Crimson tide a victory in Georgia where he threw a touchdown and ran his own in. Jalen Hurts is obviously more than a “QB2” and deserves to be in a school where they can appreciate a quarterbacks talent. The Oklahoma Sooners is the best fit for Jalen because they have an above average wide receiver core and they have a talented and intelligent coaching staff that will help Jalen develop back to his best quarterback status. 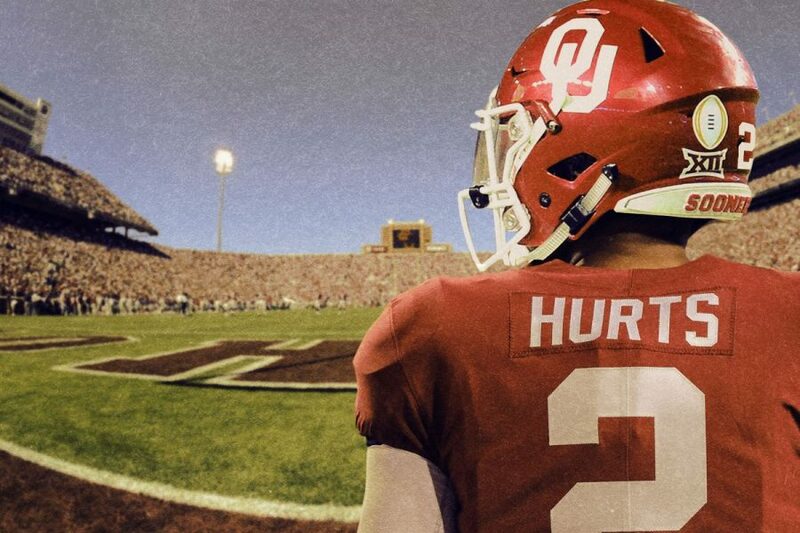 Many college football fans believe that Hurts will be a Heisman Trophy winner because for the last two years both quarterbacks that transferred into Oklahoma University have won the trophy. Jalen Hurts transfer is well deserved and is the loss from the Crimson Tide since they are losing a player that has brought so much towards this organization. 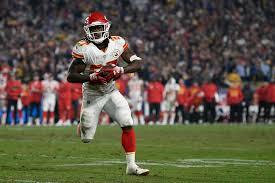 This transfer was an absolute “must,” if Hurts want to further his career and become a starting quarterback in the NFL. That organization over the last season has been nothing but toxic towards Hurts by benching him, having him play in one game and win it, then not bother considering him to start the next. Oklahoma is the only place a free agent quarterback should want to go at the moment, only because they help develop talent and don’t waste it like Alabama.